Super cute outfit!! Participates in so many trends for this Spring, but is completely your own style. I love it! Verry nice look!I love your Bag and shoes! 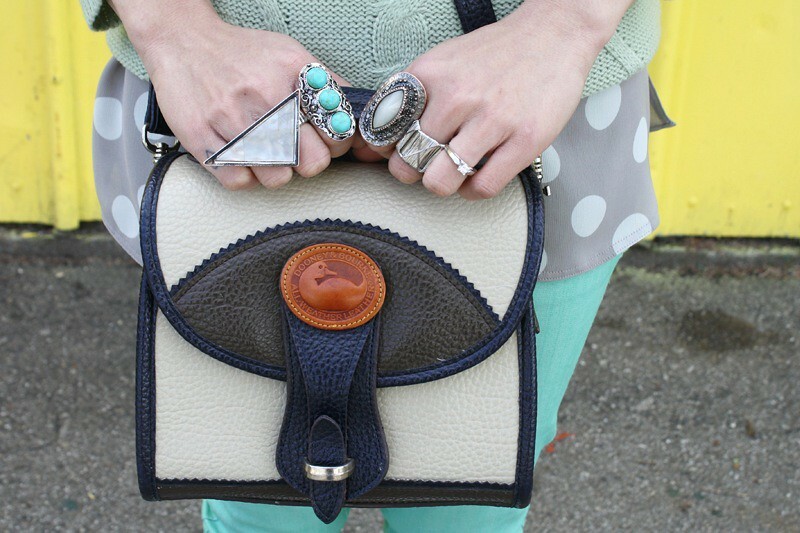 Such a pretty outfit :) And love all the rings! Great look! 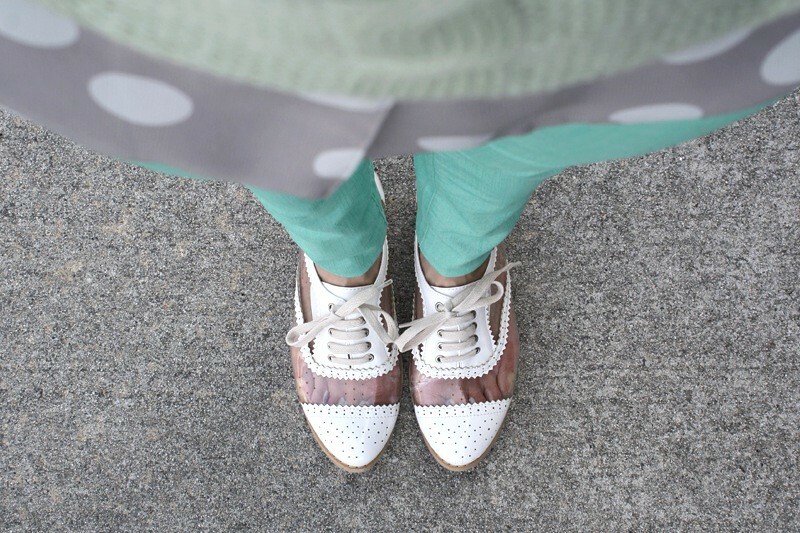 Love your shoes and accessories!!! I really like this outfit! 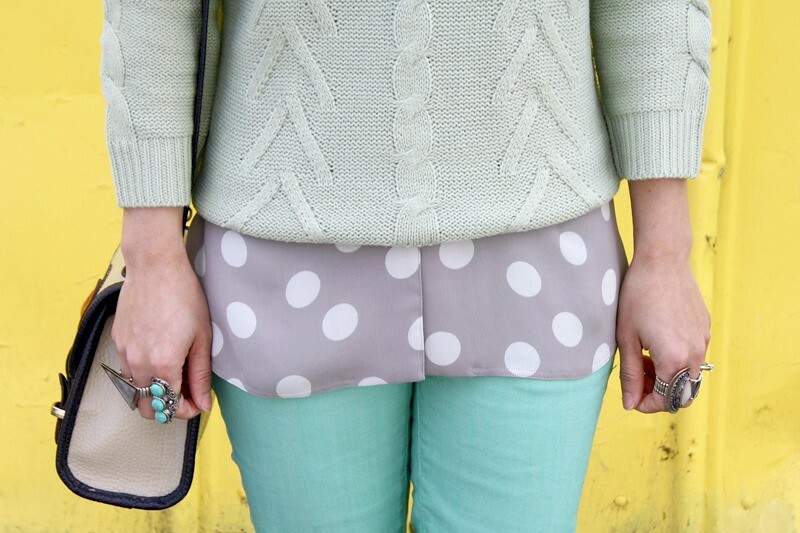 pastel mint&mint gives lovely effect together. Love this outfit! You have such amazing pieces! 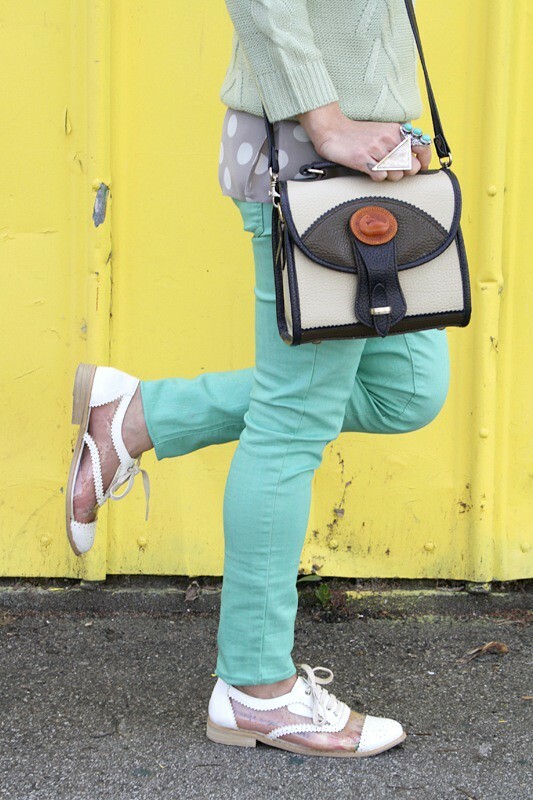 i adore the mint jeans!! !